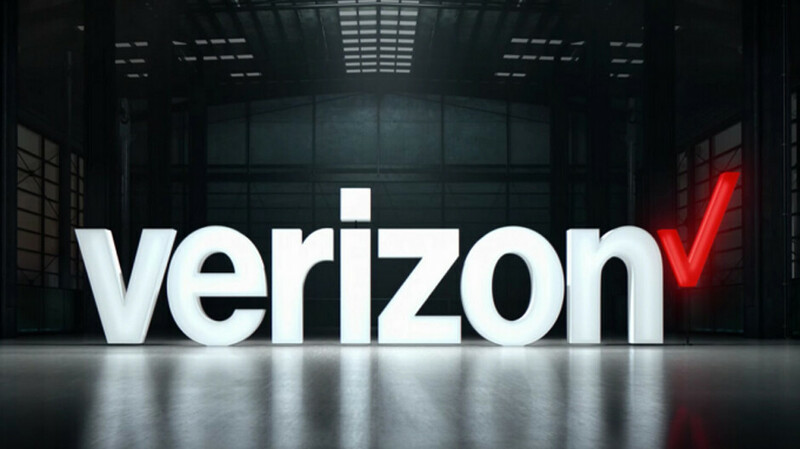 The fake Verizon employee told the recipient of the call that Verizon was switching from 4G to 5G and to expect service disruptions over the next few days. He then told the Verizon customer that to keep service going during the switch-over, she would need to reset her password. So Verizon sent her a password reset notification and she provided the confirmation number to the fake Verizon employee on the phone. The caller then told the Verizon customer to turn off her phone to complete the password reset. A few seconds later, she received an email from Verizon telling her about the new Apple iPad purchased on her Verizon account, which of course she never ordered. Police suggest that you should always be wary of callers saying that they are from the carrier that you use. No real employee of any wireless provider is going to ask for the confirmation code that verifies your identity. Giving that code out might have been the greatest mistake made by the victim. Also, if you receive a call, an email or a text that claims to be from your wireless company with a special promotional offer, double check the validity of the notice by calling your carrier. If you are the victim of a Verizon related scam, or you get a call from someone claiming to work for the company and something doesn't seem right, you can inform Verizon by clicking on this link. OK, I'm gonna call it now. The customer uses an iPhone. *smartphone. Doesn't matter which one, the scam artist can complete this task regardless of device. That somehow matters though. here in los angeles i get lots of scam calls , i play a long for a bit then laugh and tell em off , now i just hope they dont start doing what they do in mexico , last month when i was there they called my gramas house i answered they told me we have your mom and sister kidnapped . (they were right next to me lol) so i faked cried and all things were getting really emotional and they asked for 50,000 mexican pesos . I told them im poor i can berly make it by , so they put a gurl on the phone pretending to be my sister and she like help me they gonna kill me oh no they chopping of my finger help ! thats when i laughed and they actually talked shyt to me n told me off and so did i and laughed again and they hanged up on me. i just hope things like that dont start happening in the US those fake kidnapping calls ! cuz im sure lots of people will fall for them ! if they fall for a fake verizon call , im sure they will fall for the other type of calls . i had those social security calls too i also gave them fake numbers ! but nothing beats what they did to me in mexico lol like insaid hope they dont start this here in the US!